Carpenters carry so many tools that they effectively need a mobile shed for a vehicle. What with routers, sanders, table saws, nail guns and so on it’s a wonder there’s any room left for all the tools they need to get through the day. Flexibility and space are vital and for most, the medium-sized panel van will do the job. But for those that do want to be able to work comfortably inside their van, a high roof option will help and a long wheelbase version will provide even more space to comfortably carry tools and materials. 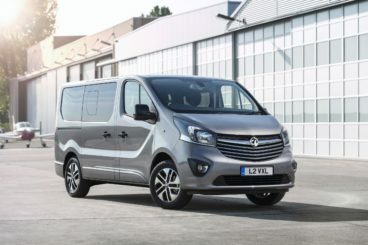 The Vivaro’s side sliding door allows easy access to the floor and shelving in the front of the cargo area, eliminating the need to crawl over stuff from the back doors. The Sportive trim comes with a Flex Bulkhead. There’s a door to access the rear area of the cab. It can be propped open on occasions if you need to transport large lengths of wood up to 12 feet long. The cab divider also provides a safety barrier between the load and the cab. This van keeps tools organised, dry, and out of sight, which is better than using a pickup truck. 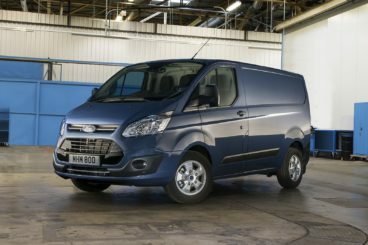 The Long wheelbase Ford Transit van is more typically used for tradesmen. But because the new Transit’s load area is now better and easier to work with than ever, it’s a key player for carpenters. The side-wall angles have been revised to make them more upright and the roof raised slightly to maximise useful space and headroom. The Ford Transit is the biggest van in the range. With an extensive range of options and features. You can customise your Transit to suit your needs which is excellent for carpentry businesses of all sizes. The new Transit is capable of leading load-carrying and boasts about being tough and durable. Not only that, fuel economy has been improved upon too. With all of these features, you can see why this is the top van to look at for carpenters. The Volkswagen Transporter is an ideal choice for carpenters because it offers good value for money with the required space. If you buy the new T6 model it has been slightly tweaked from the T5. The T6 offers a stronger chassis, remodified headlights and trim inside the cab. It does not in any way compromise the space in the back. You have all the space for your tools and can install racking for the smaller components of the carpenter’s arsenal. The T6 model also comes standard with Driver monitoring. This automatically detects if the driver is falling asleep behind the wheel. Whilst this might not affect a carpenter, this is a handy feature to have in any vehicle. Whilst you pay a pretty penny for the Transporter, it does hold its value. This seems to be a great middle sized van, fit for the job. 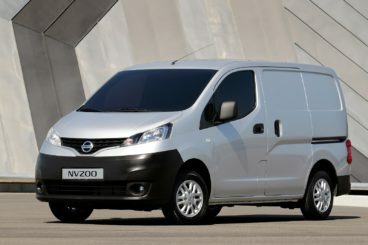 The Nissan NV200 is another ideal van for a carpenter. It might be compact on the outside, but the NV200 offers an impressive carrying capacity and is very easy to load and unload. Plenty of practical touches aid versatility. Car-like to drive and with a good ride, it’s just a pity that the cabin isn’t a cheerier place to be! There’s little to moan about when it comes to cargo space and comfort though. Despite its small exterior dimensions, it’s surprisingly practical with a cargo floor that’s 1.22m wide at its narrowest point – between the wheel arches – and an impressive 2.04m long.This can be extended with the optional Versatility Pack which adds a swiveling bulkhead to complement the standard front passenger seat. The NV200 is the lowest loading in the range, depending on your personal preference, this could be either an advantage or disadvantage. The Citroen Dispatch has really upped its game with the top name vans. The latest version of the Dispatch is a vast improvement on its predecessor with better comfort and lower running costs. Three body lengths are available – M, XL and XS. 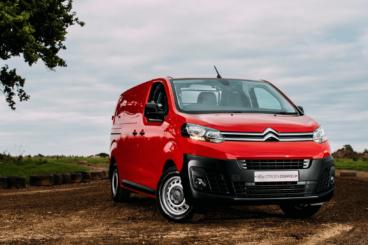 In its smallest wheelbase, the Dispatch will carry lengths of 3.3m, but this increases to 4.0m in the XS version.The interior has a clean look, with all models providing a central seven-inch touchscreen infotainment system as standard. The new Dispatch gets a number of improved features over the old model. For example, hands-free sliding doors that can be accessed with a simple foot motion. Very useful for carpenters trying to load awkward cargo. The loadspace bulkhead also gets a handy flap at the base, allowing you to utilise the vehicle’s full-length by sliding pipes, planks of wood or a ladder under the front passenger’s seat. 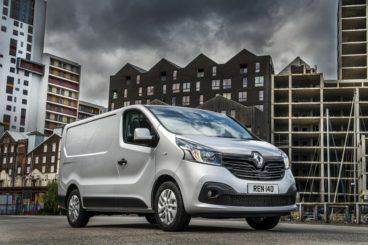 The Renault Trafic isn’t a front-runner for most carpenters but we’re not sure why. It has the same loadspace as the VW Transporter, so you are able to fit your equipment in the back. 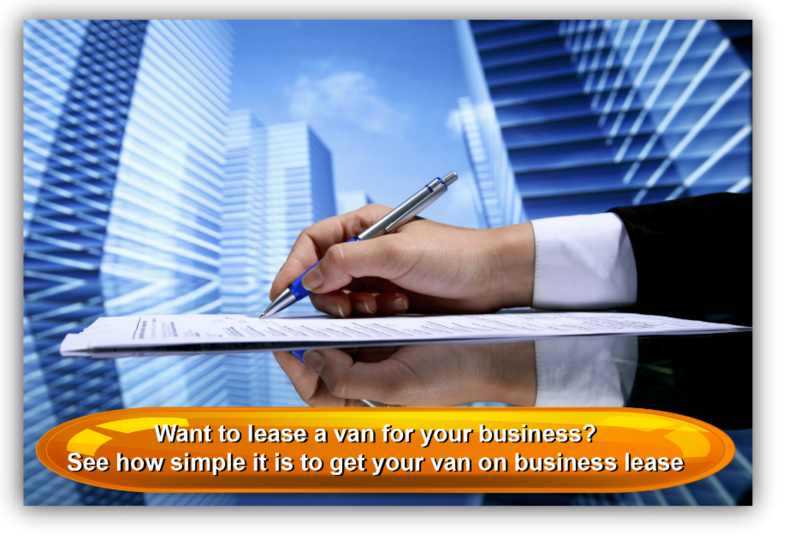 The Traffic offers better value for money all round as the running costs are lower than in other competing vans. The Trafic also has fuel efficiency going for it as it is the most fuel efficient in its class. The extra bonus that the Renault Trafic provides is that you can add a roof rack. This can be handy to secure your ladder to free up space in the van. All in all we think the Traffic should be a definite consideration. 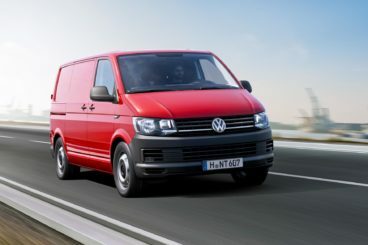 There are so many competitive vans on the market now, so I would really research the options first. Look at the cost of each of the vans combined with their fuel consumption and efficiency. The best place to start is to take into account your typical jobs as a carpenter and establish key features of a van that will suit your needs. A solo self-employed carpenter will probably look for value for money or a van that will retain its value plus have enough space in the back. No one wants to purchase a van that will guzzle the petrol. If you are starting up or running a big business then maybe going for the more traditional long wheel based transits will be more suitable. You have a slightly bigger cab in the back to store more of the larger tools required for bigger jobs. Faye enjoys Music, Dog Walking and Socialising with friends. Faye is an experienced blogger with a keen eye for finding excellent information about the subjects she writes about. Giving OSV blog readers the most accurate knowledge.